A new focus on digital and mobile. As part of the integration, the paper has made a couple staffing changes. Details are below. Katharine Bailey has been named head of news initiatives. 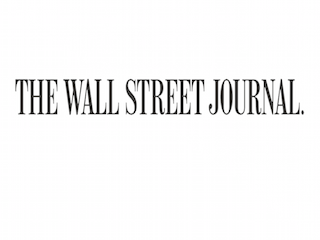 Bailey most recently served as general manager for WSJ digital. She has been with Dow Jones since 2008. Che Douglas has been named head of newsroom digital design. He previously served as WSJ digital’s art director. He’ll report to Bailey.